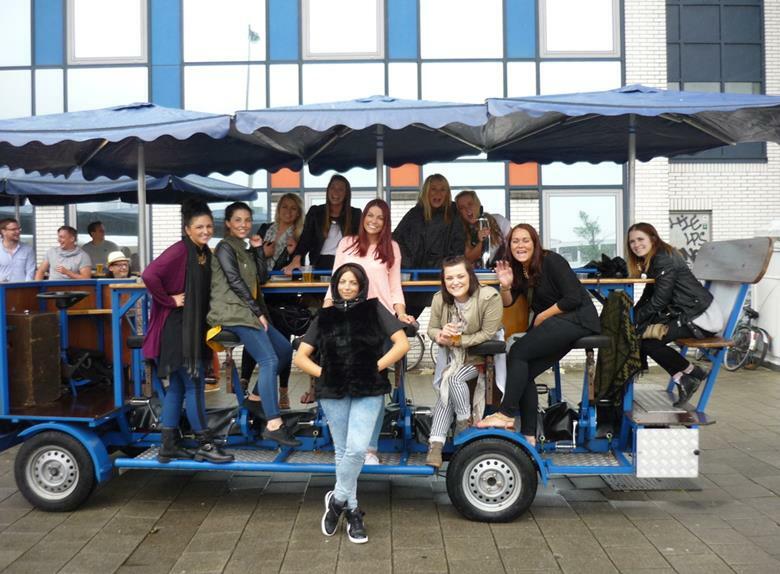 The Amsterdam Beer bike is one of the best tours in the city! Join us for an awesome ride around Amsterdam on one of our inimitable beer bikes! For the ultimate sultry dining experience, try the Striptease dinner, Amsterdam. This is one meal you’ll never forget! 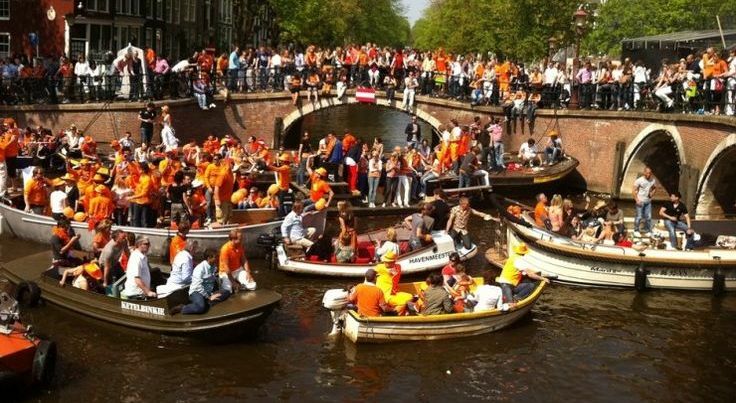 Stag Arrest Amsterdam is one of the best stag pranks going! This original service is a great way to surprise the guest of honor. Club prime is one of Amsterdam’s best clubs – enjoy an exclusive treatment with our VIP entry tickets. Bubble football is crazy fun! 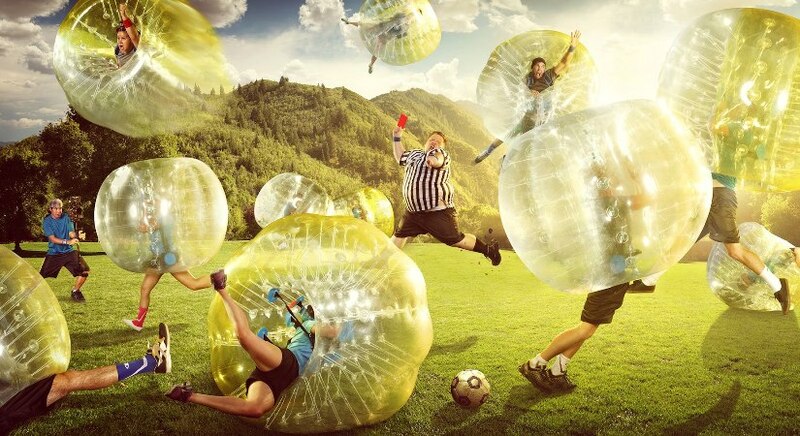 Suit up with one of our zorb bubble suits and enjoy the wildest game of football you’ve ever had. 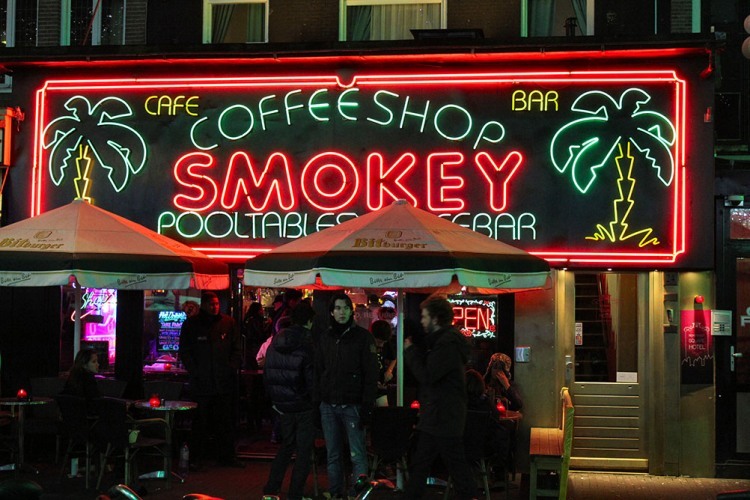 Amsterdam’s coffee shop culture is world famous. Join us for a tour of some of the most unique and fascinating of its coffee shops. 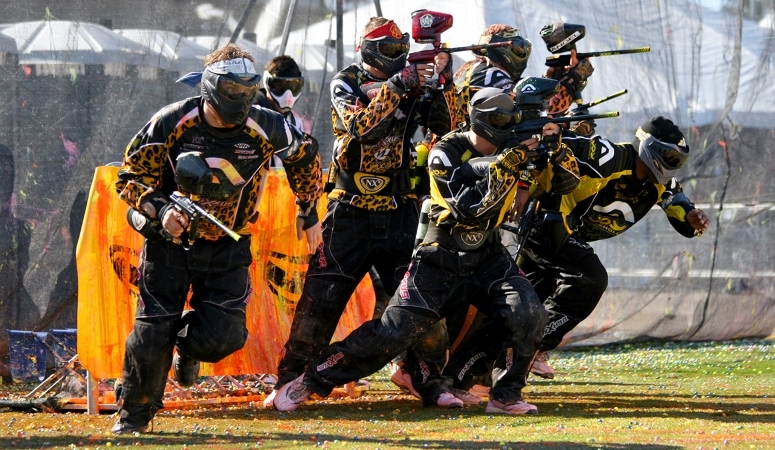 The Amsterdam Paintball battle event will test your nerves and your mettle! Isn’t this event for the faint of heart – ready to unleash your inner warrior? Amsterdam’s incredible chocolate culture is a little-known secret! We’ll show you all the hidden gems of Amsterdam’s artisan chocolate houses. Feel like a break? 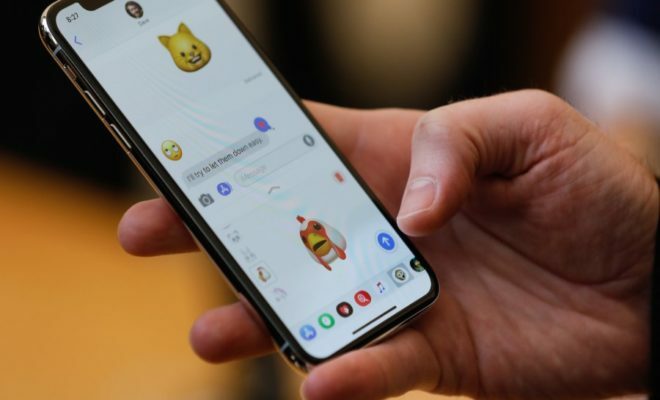 Want to surprise a friend or loved one? This great value package provides both! 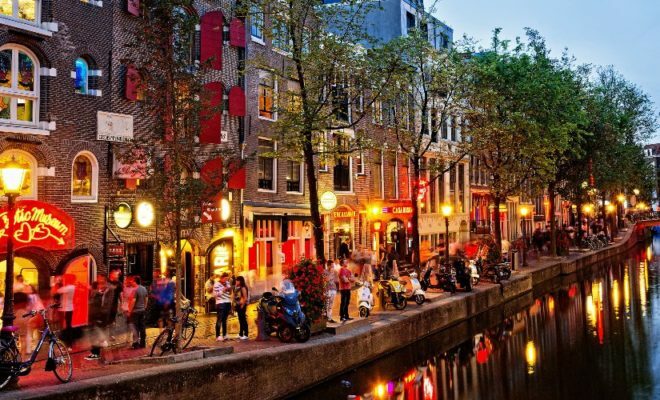 Surprise your friends with an Amsterdam getaway! We discover the city break package shows you the real Amsterdam, with great activities and friendly guides. Want to know what it feels like to live like a celebrity. The Amsterdam VIP Weekend is perfect! 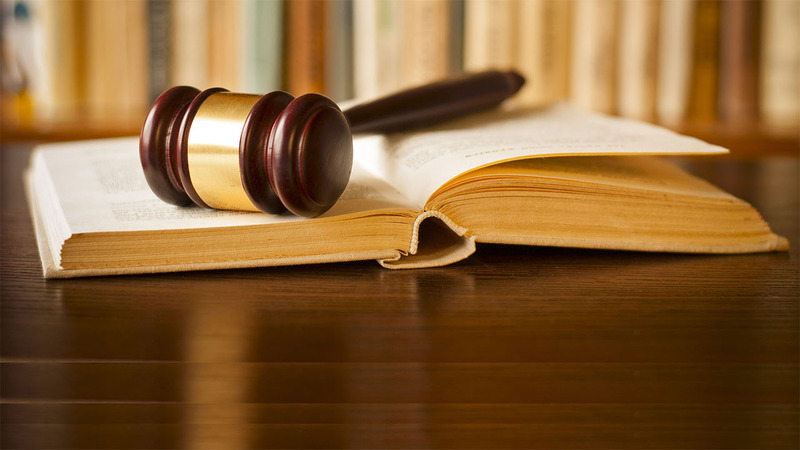 We’ll treat you like royalty every step of the way. 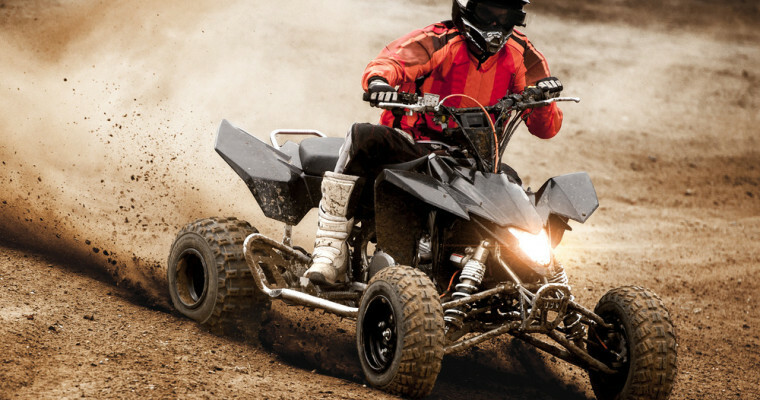 Quad biking Amsterdam is one of our wildest activities! These incredible machines will push you to the limit on our large scale outdoor location. No trip to Amsterdam is complete without getting out onto the canals. Our Big party boat is perfect for large groups or occasions. The Amsterdam Canoeing Day Tour is a perfect way to discover Amsterdam’s natural beauty! Join one of our guides in Amsterdamse Bos for an amazing look at Amsterdam’s natural beauty. Time to party, Amsterdam style! 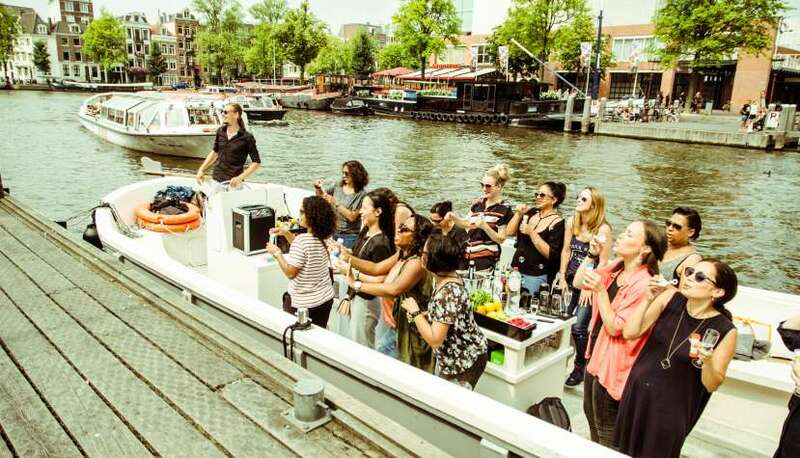 Out party boat is the best way to see Amsterdam’s canals – join us for an amazing cruise you’ll ever forget! Amsterdam has a rich and diverse history. Join us for a tour of this historic city that will bring to life it’s amazing past. Why wait till you arrive to start the party? Our fully outfitted Amsterdam Party Bus Transfer service will have you rocking all the way to your destination – you might not even want to arrive! The Amsterdam Private Limo Service is the best way to travel Amsterdam in style. Get picked up by one of our classic limos and make an unforgettable entrance at your destination. 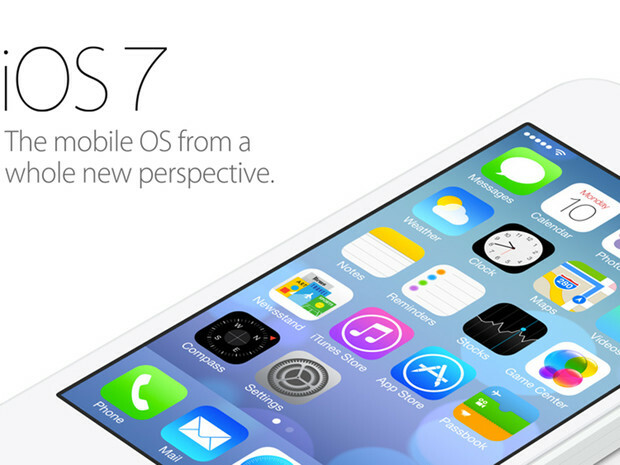 Want to spice up your journey? 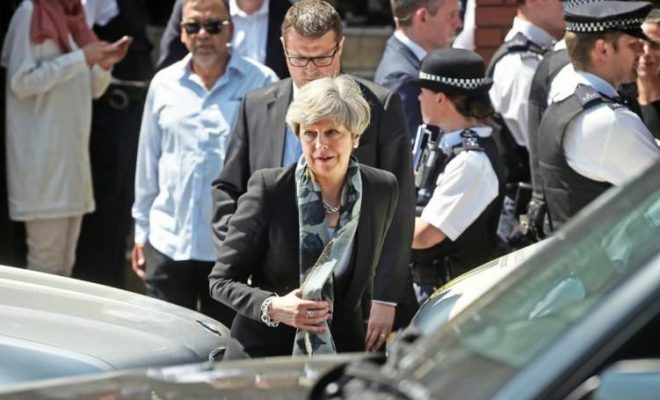 Surprise a guest of honor? Book our Limousine Striptease Amsterdam for the hottest ride you’ll ever take! Some days are made for BBQ! Our Amsterdam BBQ in the park service is great for sunny days. We’ll even help you cook!